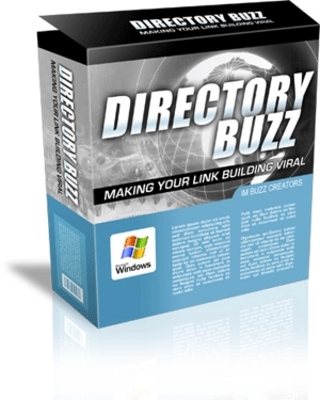 * Contains over 200 directories that you can submit your sites to. * Automatically rotate multiple titles, descriptions and keywords to make sure your links seem natural and be able to rank for multiple keywords. * Loads up to 10 browsers at the same time to speed up your submission process. * Saves your previous work and records the sites that you have submitted to. * Add, edit and delete anything in the directory list. * Unlimited user and site profiles.